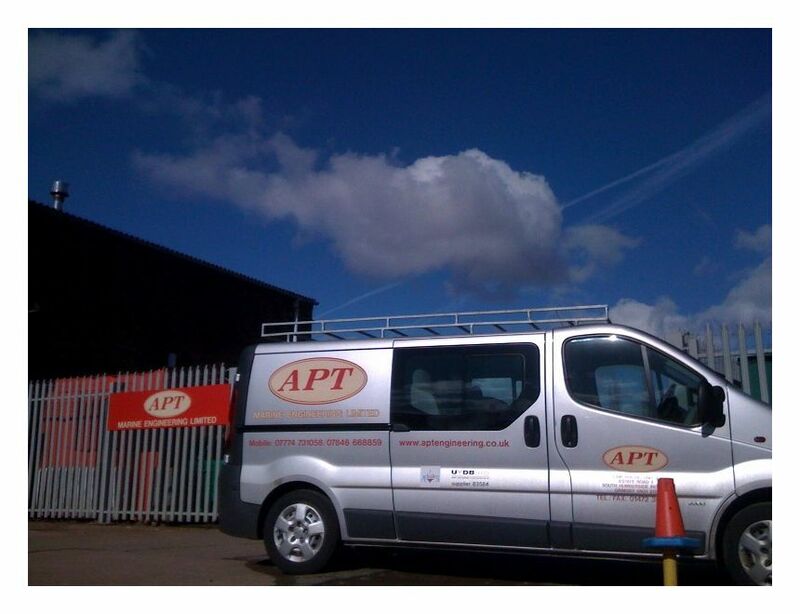 APT Engineering - APT Marine Engineering Ltd - Bringing Solutions to Industry. 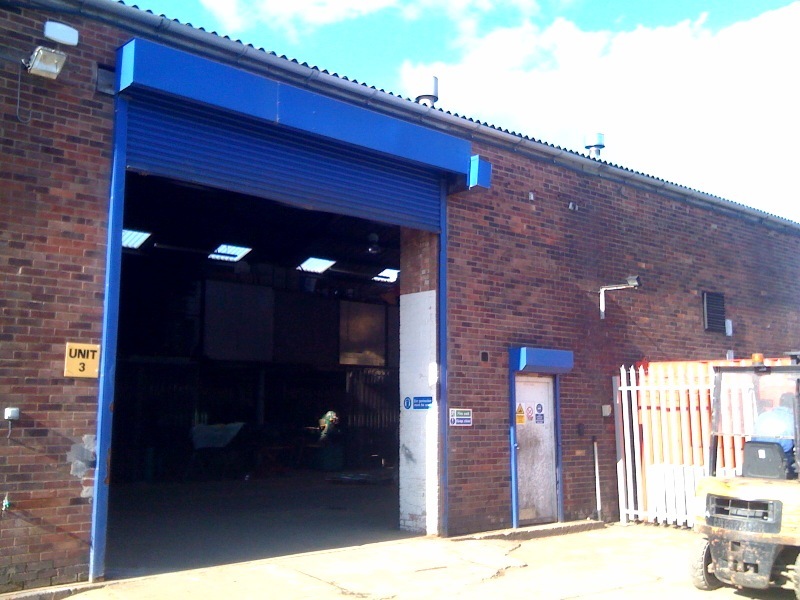 APT Marine Engineering is a Grimsby based, long established engineering company with a nationwide reputation for fast response solutions to the needs of even the most demanding clients. Our steel fabrication and engineering skills were originally developed for the shipping industry where time is money and deadlines inflexible. APTs Engineering reputation for adaptability, quality workmanship and speedy turnaround has won contracts nationwide from major utility companies and civil engineering contractors. 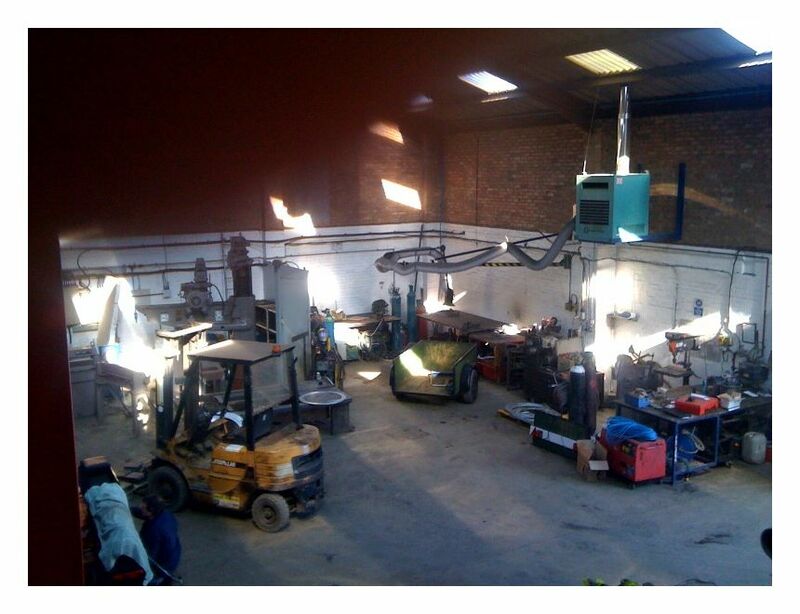 Our ability to Combine hydraulic and general engineering with steel fabrication and diamond core drilling often allows us to offer a total solution to our clients needs saving them time and money. © 2008 APT Marine Engineering Ltd.